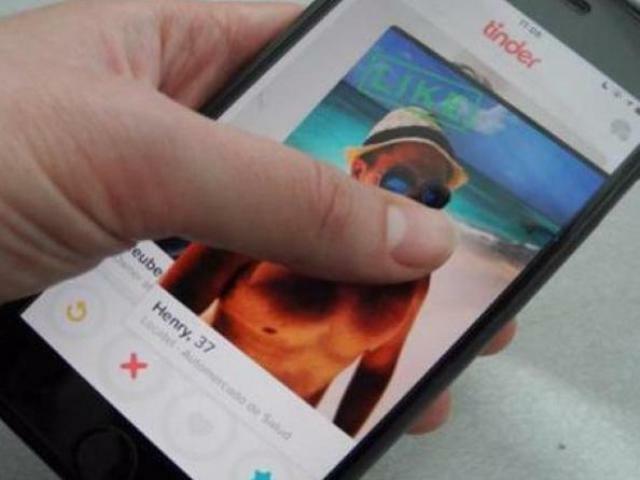 Until recently smartphone dating apps — such as Tinder which lets you see in real time who is available and “swipe” if you wish to meet someone — left it up to users to ask someone out and then make the date go well. These new uses for AI — the science of programming computers to reproduce human processes like thinking and decision making — by dating apps were highlighted at the four-day Web Summit which wraps up Thursday in Lisbon. After several days the app will help set up a time for a phone call between you and your match — and give advice for your first date based on what it knows about the other person. Reality TV star Kim Kardashian, Oscar-winning actress Emma Stone and singer Beyonce are the most searched for celebrities globally since Badoo introduced the feature — dubbed Lookalikes — last year. Among the doubters at the Web Summit was UN Secretary-General Antonio Guterres, who said he was “a little bit skeptical” it could help “people chose their soul mates”.